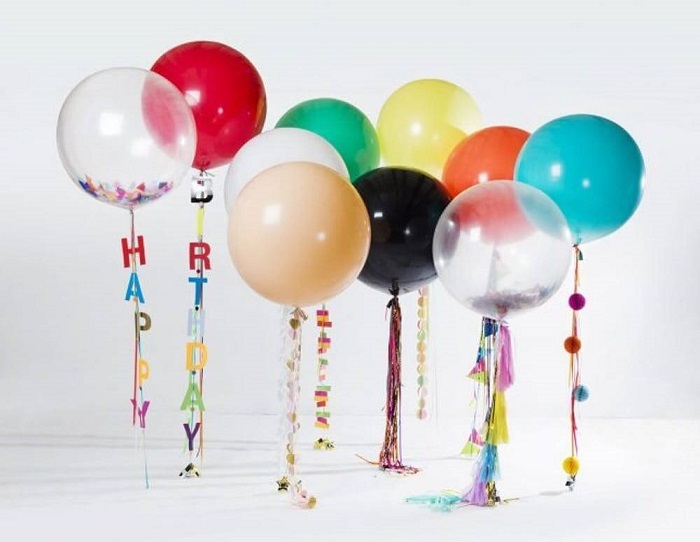 Balloons are a great addition to any party or event. They look impressive and can never lose their charm. Balloon walls turn the ultimate party decor. 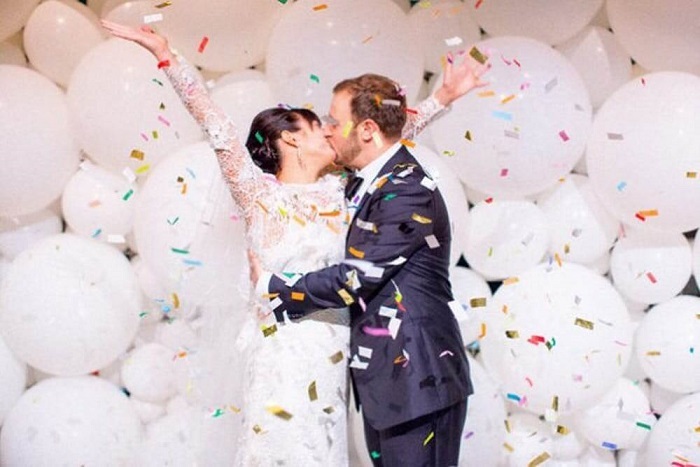 From a baby shower to the wedding, balloons create the perfect ambiance. 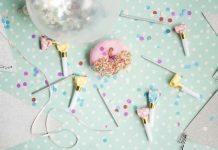 If you want to host a party and have tight budget nothing is better than DIY Balloon decoration. 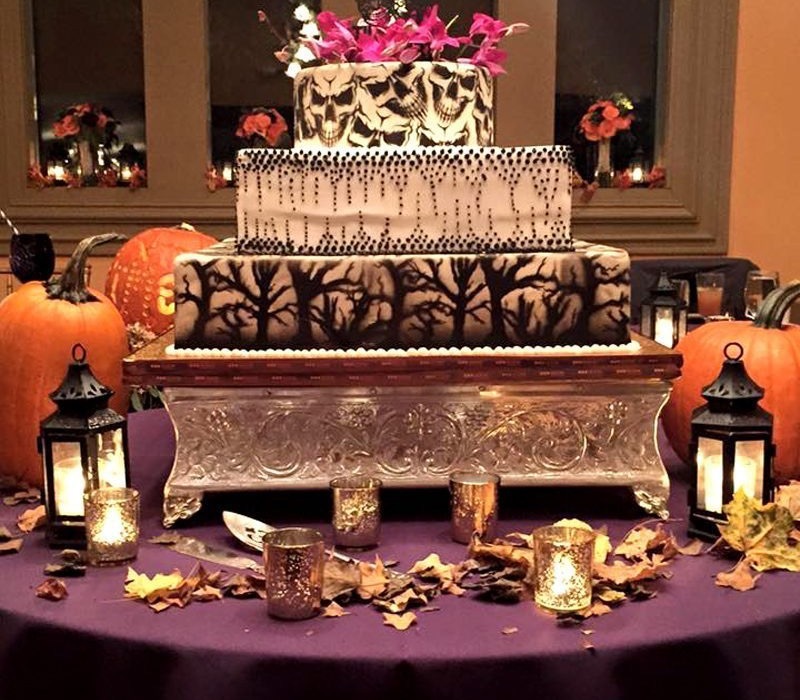 It will be fun to decorate your party by your own instead of taking expensive services. 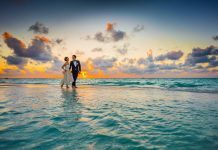 You can make so many beautiful memories with your loved ones and can add more charm and fun to your party. 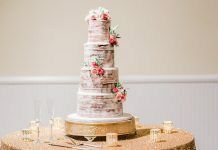 To make all this easy to you we are here to help you with some amazing ideas that you can use and rock your party! 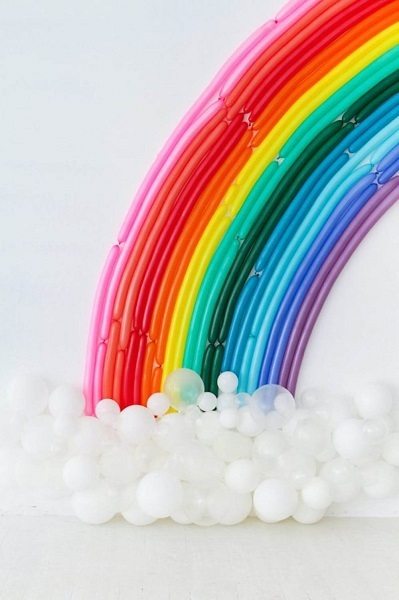 DIY Rainbow Balloon Backdrop: Backdrop is one of the easy and interesting DIY. 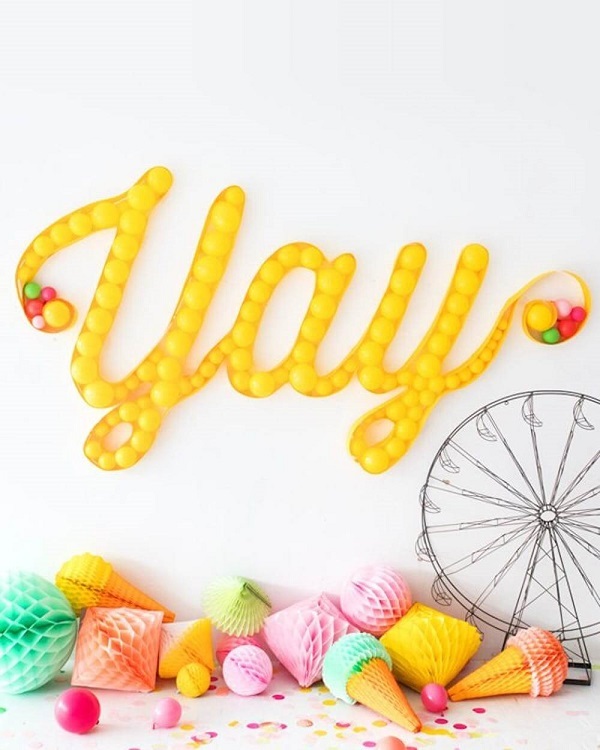 This colorful backdrop is a new and easy way to brighten up the wall featuring the long and thin versions that are used to make balloon animals. 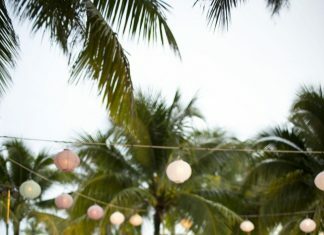 DIY Balloon Marquee: This DIY is awesome for additional fun and joy feeling. Using cardstock, create a frame and outline your word or phrase, and spell out your excitement. 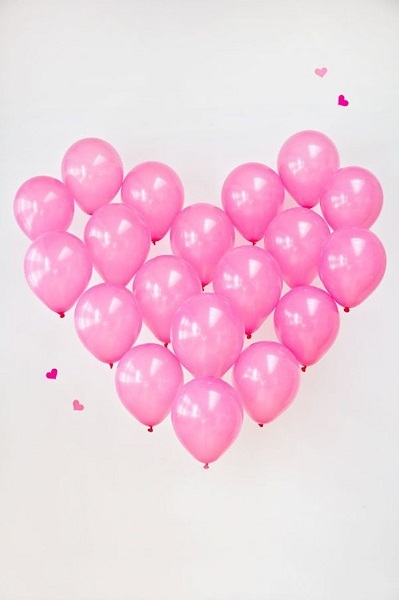 DIY Giant Balloon Heart: Grab 19 latex balloons and arranges them in the form of a heart. This can be done by taping each balloon to the floor at different heights and positions. DIY Floral Balloon Arch: So creative and beautiful simple balloon arch for home birthday party decoration. 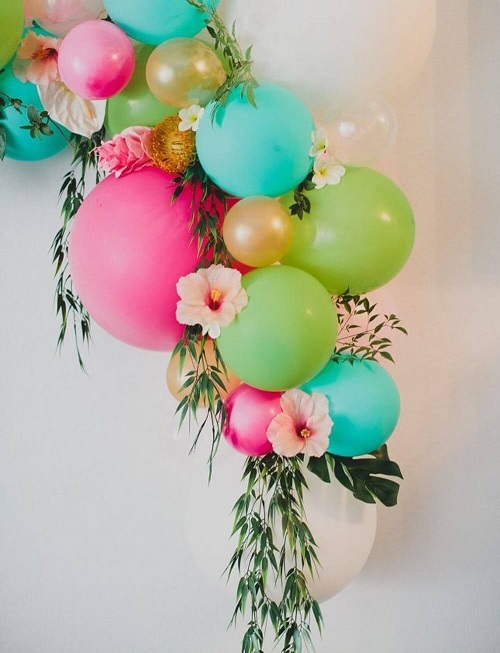 Create a colorful and fun statement piece with this combo of balloons and flowers. 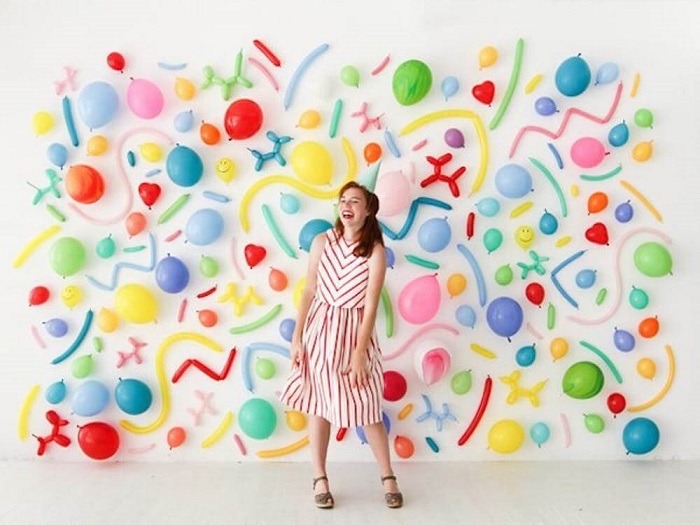 DIY Balloon Wall Photo booth: Grab balloons of different shapes, sizes, and colors. Now, starting from the center, add some pieces to the wall so that it looks like a puzzle. 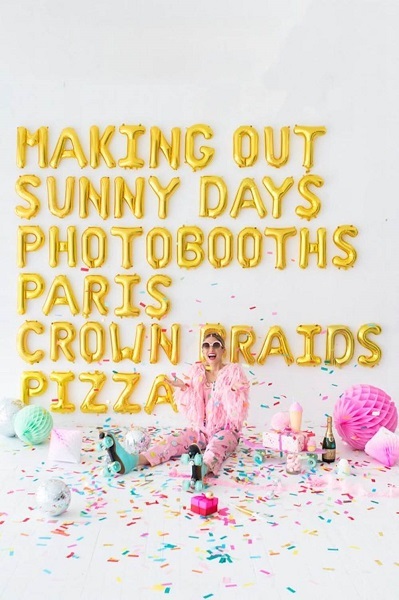 Mylar Letter Balloons: Select some of your friend’s special things with a ton of golden letter balloons that truly make a statement. 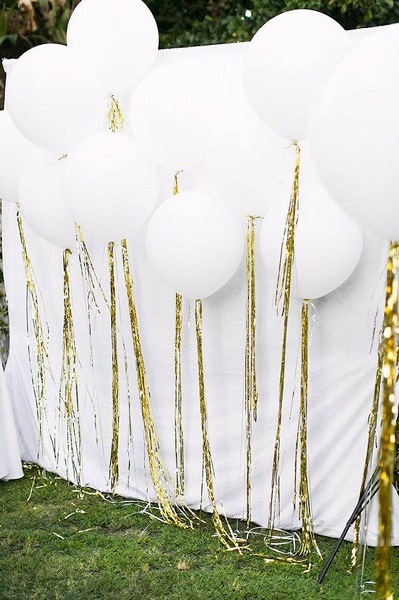 White Balloon Backdrop: Fill the entire wall with white balloons in different sizes and you’ll feel like you’re up in the clouds. 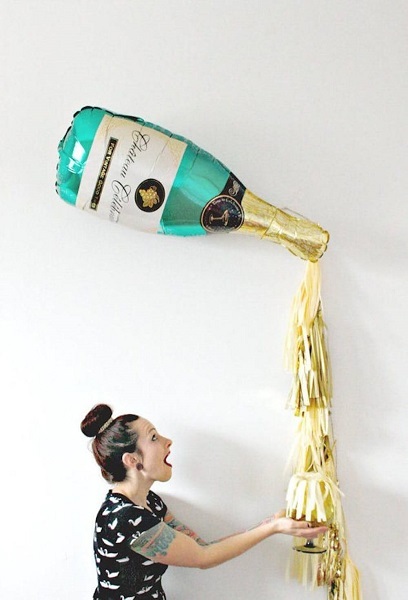 Pomtree Champagne Bottle Tassel Balloon: This is all new in trend, the bubbly-loving gals will flatter while posing with this flowing bottle of Champagne. Golden Tassel Tails: Floating large white balloons gives an all-white background to the wall. 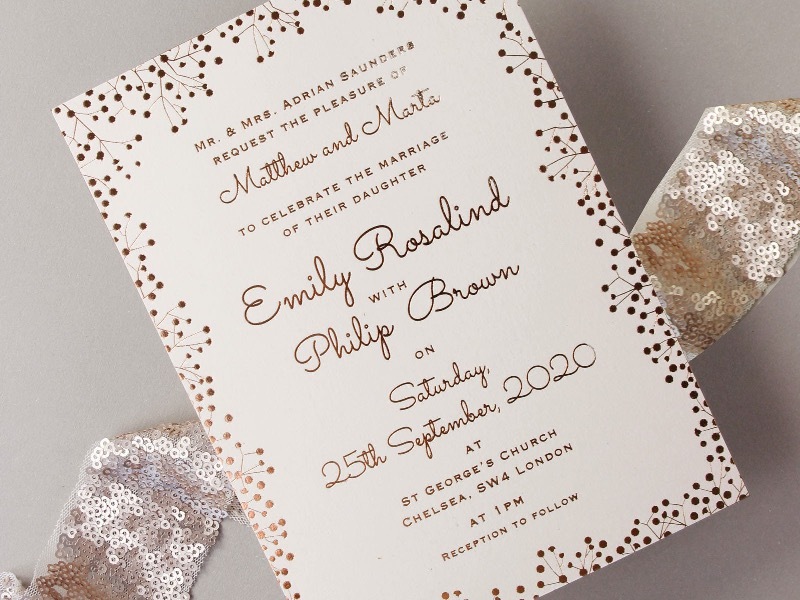 Attach cascading metallic tails for an extra glam look. 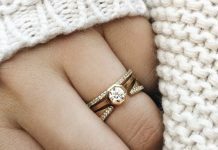 Really great for wedding. Bonbon Balloons Giant Latex Balloons : The Hand-crafted and decorative strings give a creative and unique look to the balloon wall. It gives the extra special touch to your balloons. 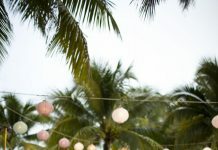 Balloons are inexpensive and simple decoration for any party and can add more style, color, and flair to any special event. 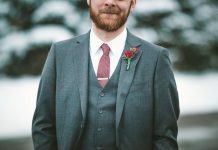 You can use these ideas in different events by adding some personal touch. Make a plan and execute it accordingly so that you don’t have to hassle. It requires little effort but gives beautiful result. 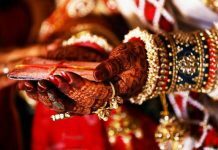 Don’t hesitate, try these ideas and make your guest feel special with a warm welcome. Use essential equipments to make you decoration clean and well managed. At last give a big smile and Enjoy!